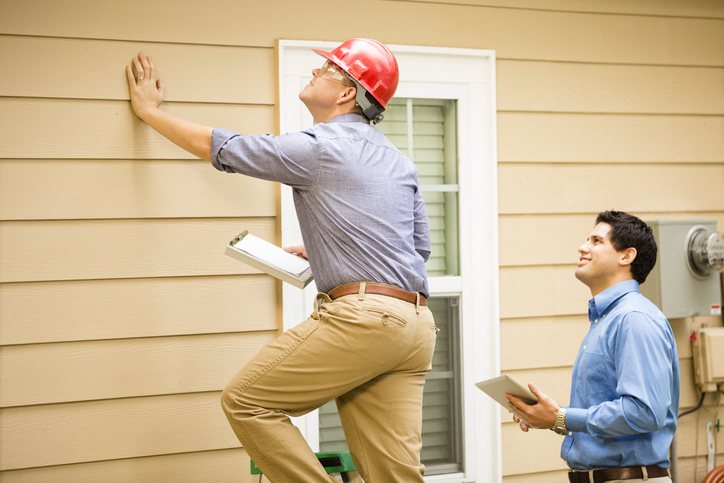 Home inspection is one step you would not want to take lightly whether you are buying or selling a home. It can make or break a sale, which is why it is important that you do it right. Do they have a background in construction-related businesses like building and contracting? Being around for the inspection is an opportunity to learn more about the home for buying or selling. An inspection can take anywhere from a few hours to a whole day, so free up your schedule for it. If you cannot make it to the inspection, ask if you can speak to them at a later time. Don’t hesitate to ask questions and to listen to what they have to say. You can also help the inspector yourself by answering any questions they might have. Don’t hover, though – let the inspector do their job by not getting in their way. Inspection reports may be long but are worth reading from start to end. Information it contains is crucial to you as a buyer or a seller. It points out exactly what the issues are and gives recommendations for repairs. It even includes minor issues that could lead to bigger problems in the future. Photos of said issues are also in the report for you to easily recognize them. Before the inspector arrives, make sure your house is presentable and easy to move around in. This makes their job easier, the task faster, and the inspection itself more detailed. Move any potential obstructions, give them keys to the shed and basement, and simply clean up the place. After finding the initial issues, repairs should be done immediately. However, you’ll be making a big mistake by doing repairs yourself or hiring unlicensed technicians. You could end up with either shabby work or more extensive damage to the house. Avoid another round of delays and costs by hiring a professional who can do it right the first time around. Are you looking for a professional inspector in Fort Collins, Loveland, or Windsor? 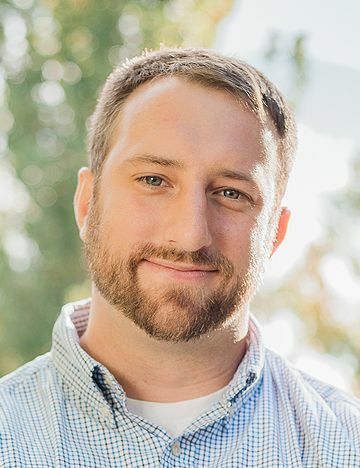 Let me, Matthew Curry, help you get connected with the best inspectors in your area. You can call me at 970-889-0307 or email me at Matt(at)welcometonoco(dotted)com.